About the author: I love to read and it was my love for reading that ignited my passion to write. I am currently penning the Growing Pains Series. The First Book Kendra’s Diaries is available for purchase. The Second Book New Beginnings will be available soon. The Third Book Decisions is currently being penned. When I am not reading and writing I have lots of other hobbies to occupy my time. I love Sports football, basketball, tennis, golf yeah basically all of them. Go to school, get a “good” education, get a “good” job and live happily ever after. This is what I was taught growing up. It didn’t take long after my college graduation to figure out this wasn’t going to get me my happily ever after. Don’t get me wrong I have some family members and good friends where this formula worked for them. And I’m happy for them but it wasn’t right for me. I’ve had what would be considered a successful career in the insurance industry. But it was never enough and I felt, I knew something was missing. There had to be something else for me to do. In 2005 after experiencing Hurricane Katrina, I made some life changing decisions. During this time I also decided to actually begin to write the book I had been talking about for years. The book turned into my YA Growing Pains Series. The first book Kendra’s Diaries is available. The second book New Beginnings is slated for release this summer. And I’m currently penning the third book tentatively titled Decisions. I love writing. I love creating and developing characters, scenes and storylines. I’ve always been a daydreamer with an active imagination and a brain that never shuts down. Writing has opened up my mind and heart to limitless possibilities. Will I ever be a bestselling author? Will I ever be able to quit my day job? I have absolutely no idea. Do I want both? Absolutely. I’m working every day to reach my goals. In the interim I’m committed to enjoying my journey daily. There is no cookie cutter path to finding your happily ever after. It’s different for each person. The key is not to stop until we get there. I’m so excited about where this journey will take me! I’m going for my happily ever after! You go for yours! Meet you there! Meet Kendra Foster. She’s right in the middle of the roller coaster ride of growing up. Her family seems to be in a permanent state of disarray. High school is right around the corner and there is only one school she wants to attend but it is going to take a miracle for her to go. She finally made the cheerleading team which is the best thing that has happened since forever. But much to her dismay this wreaks havoc in a completely unexpected way. Then she has one year left to capture Jamie’s attention yet she hasn’t been able to do that since the fourth grade. And with the new girl everyone is going crazy over she doesn’t have much of a chance does she? Life is coming at her from all sides and she is determined to keep it all together. 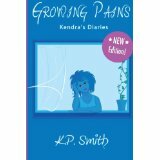 Kendra’s Diaries is the first installment in the Growing Pains series. During all the twists, turns, ups and downs Kendra will develop courage, faith and perseverance. She will learn no matter what happens in life always remain positive and never give up. Life has a way of working itself out. 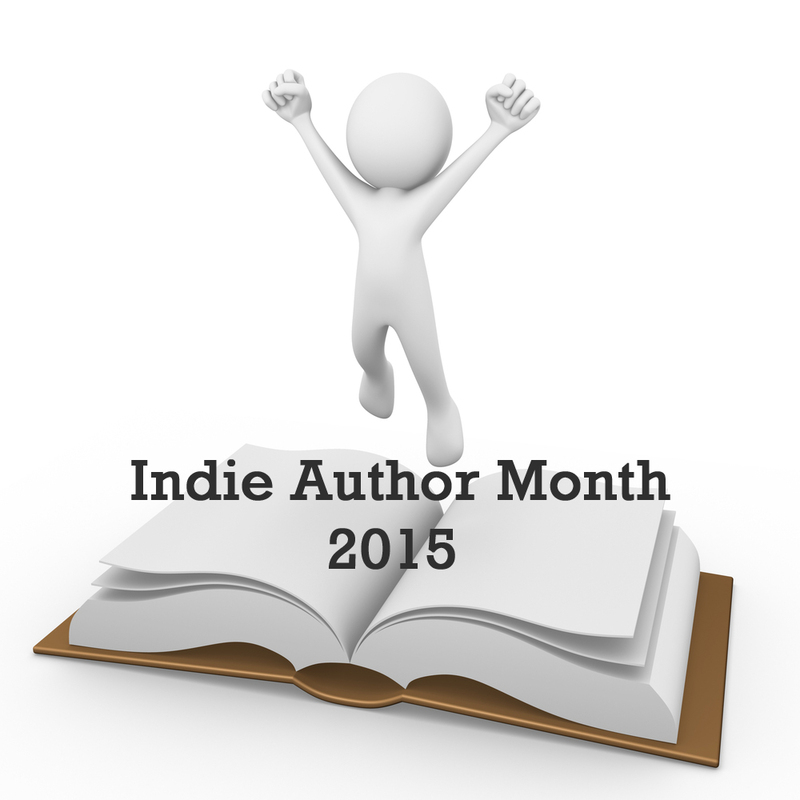 This entry was posted in Events, Guest Posts, July 2015 - Indie Author Month and tagged growing pains, guest post, KP Smith, writing journey. Bookmark the permalink. I have a good friend who is still experiencing the horrible after-effects of living in New Orleans post-Katrina, 10 years later. Terrible. I feel for all of you. Wishing you the best in your writing journey as well.